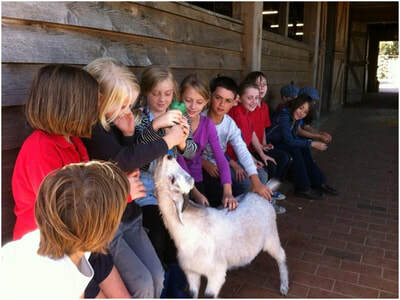 The Science Program enables children to become actively involved with their learning as they develop 21st century skills. 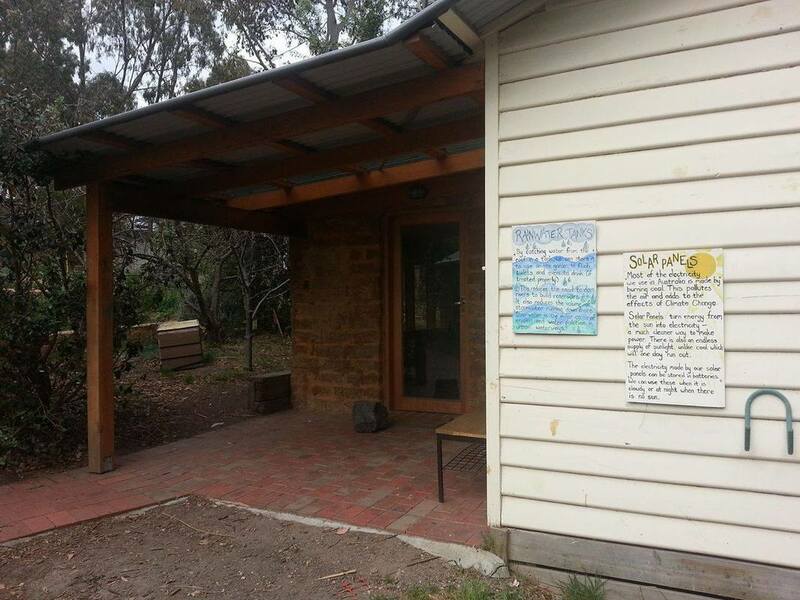 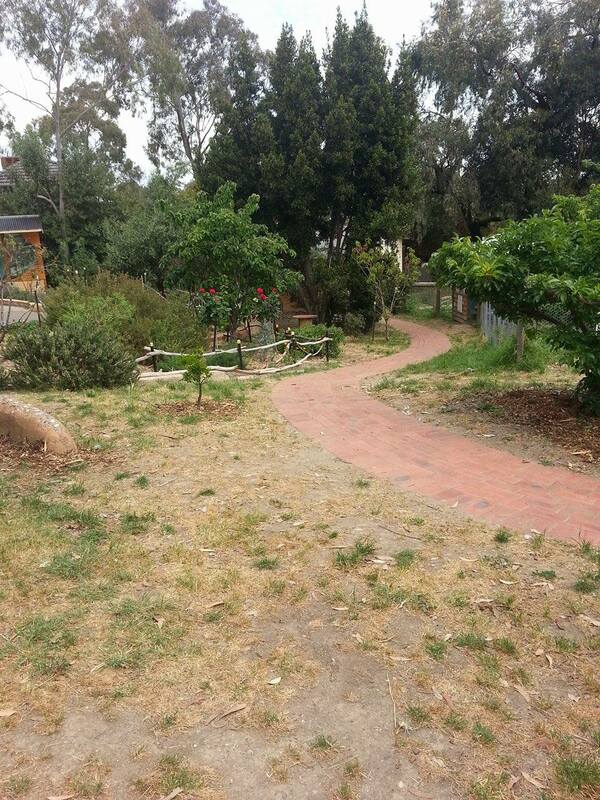 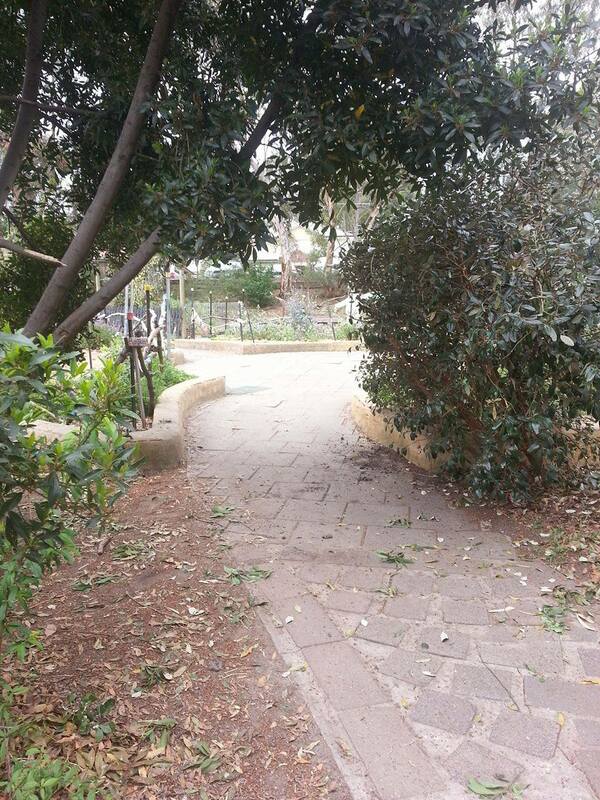 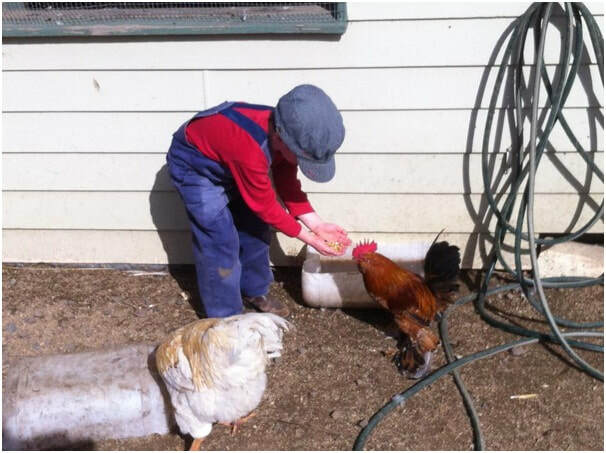 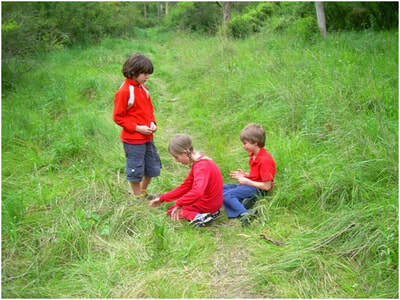 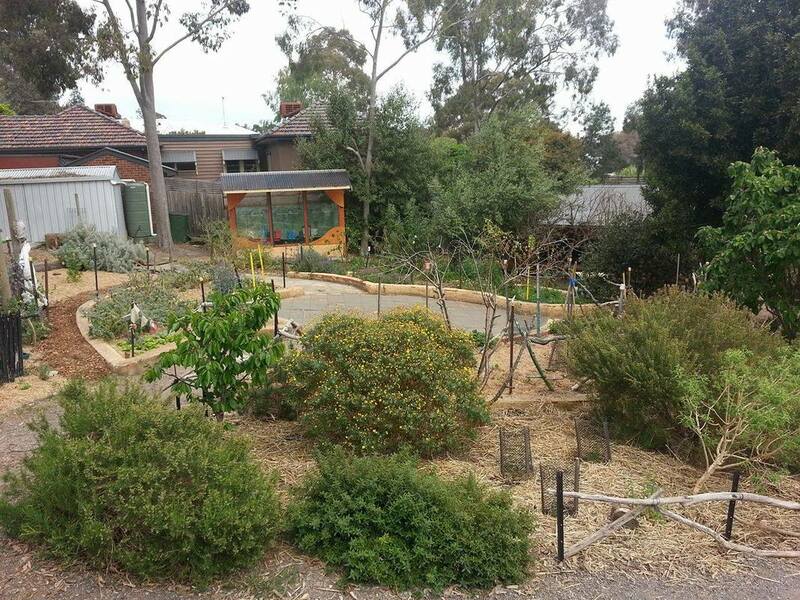 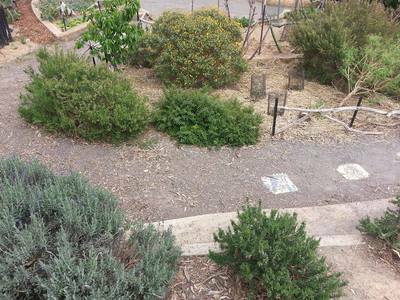 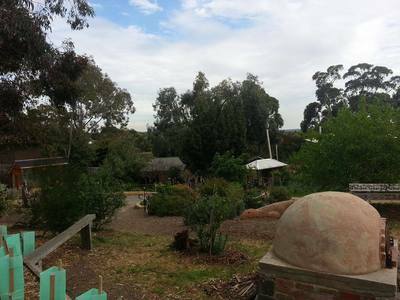 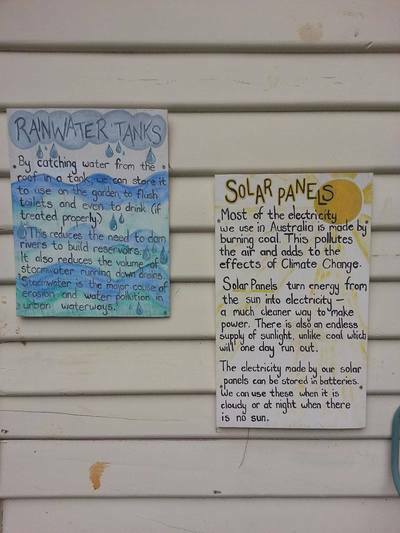 The program centres on the permaculture garden from Prep to Year 6. In the Early Years (Prep - Year 2), the learning focus is on building skills, exploring nature and its cycles, and basic botany. 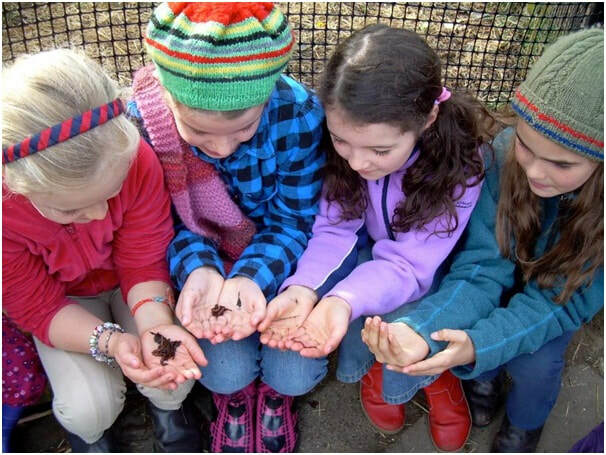 In the Later Years (Years 3 - 6), although gardening is still practised, the focus extends to areas of sustainability, bio-diversity and physical sciences.